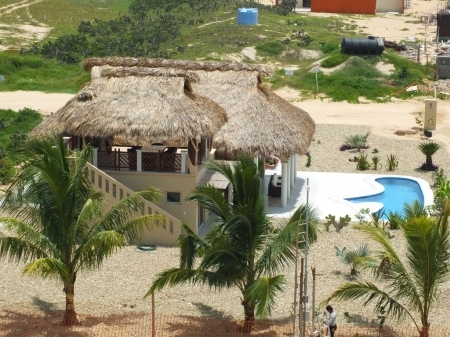 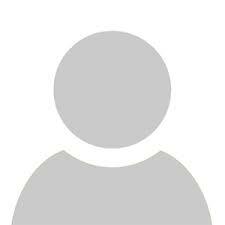 San Pedro Mixtepec Villa rental: Paradise by the Sea! 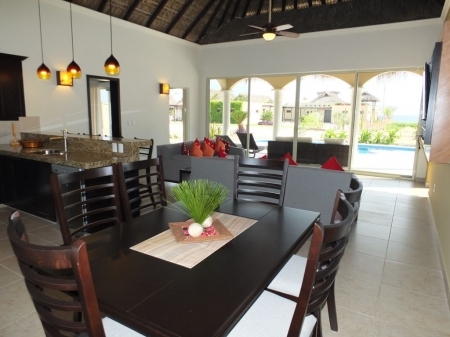 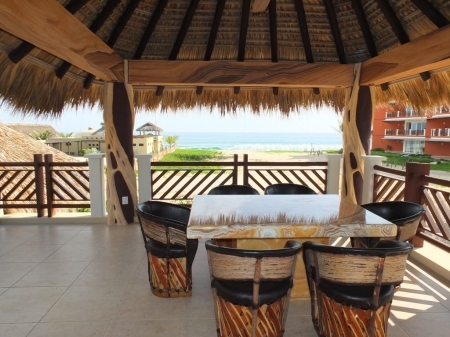 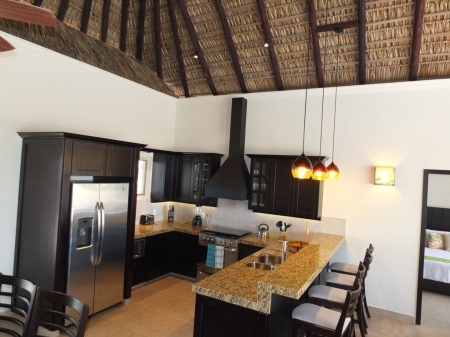 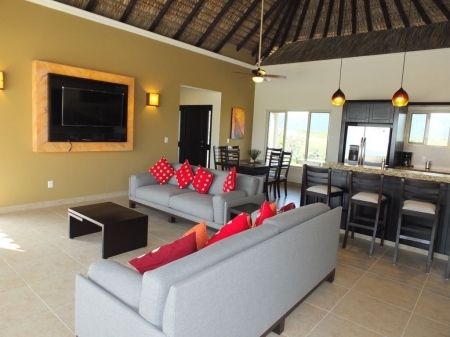 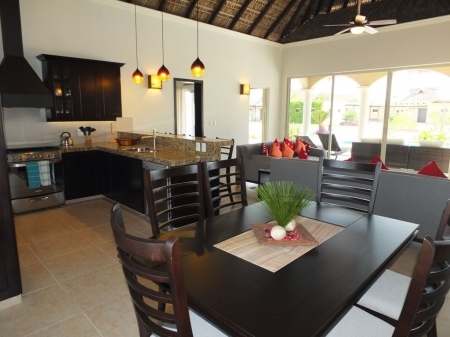 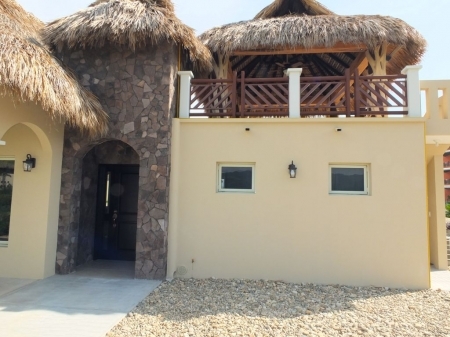 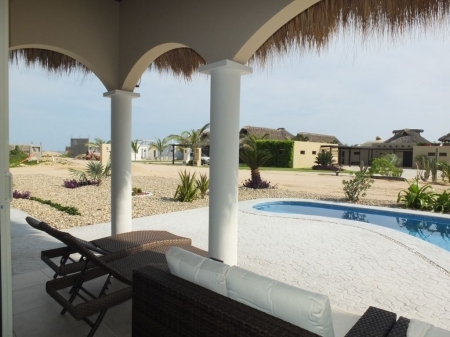 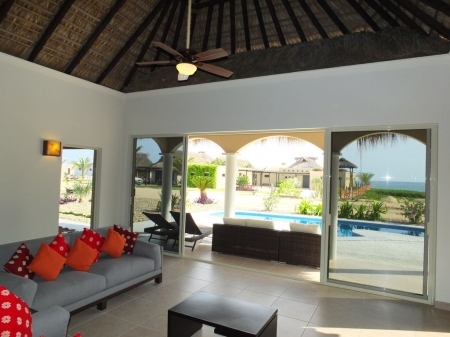 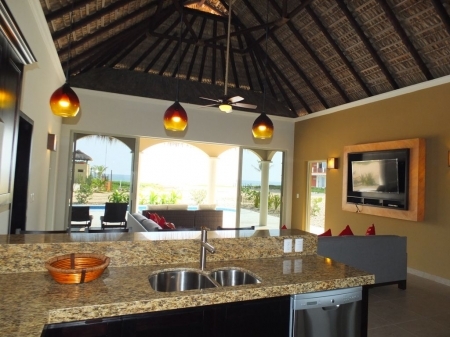 Casa Cielo is a beautiful 3 bedroom 2 bath Villa with an incredible ocean view of the immense Pacific Ocean. 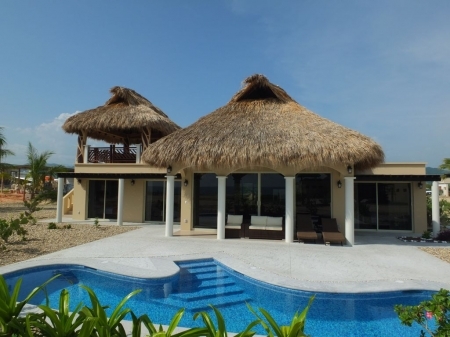 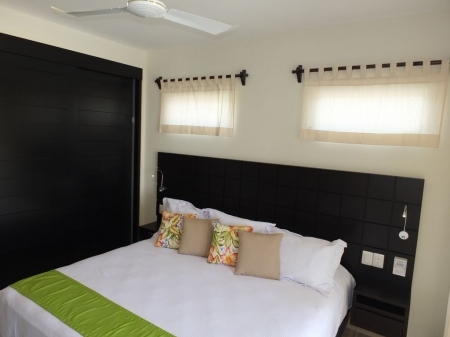 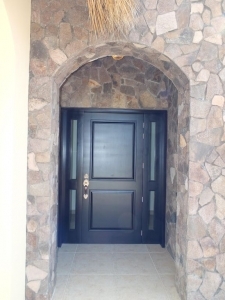 Come experience ocean front luxury at the only 5 star resort in the area and have a re connection with loved ones in the privacy of your own villa, but still you can enjoy all of the onsite amenities Vivo Resorts has to offer! 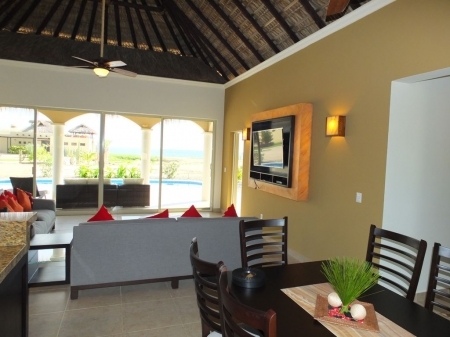 Enjoy your own private pool or have a dip in our infinity edge pool and cool off at our swim up pool bar.